Wrist watches first become popular back in 1920 although initially it was not fashionable to worn by men. Soon after electric watches had been introduced closely followed by the famous quartz watch. 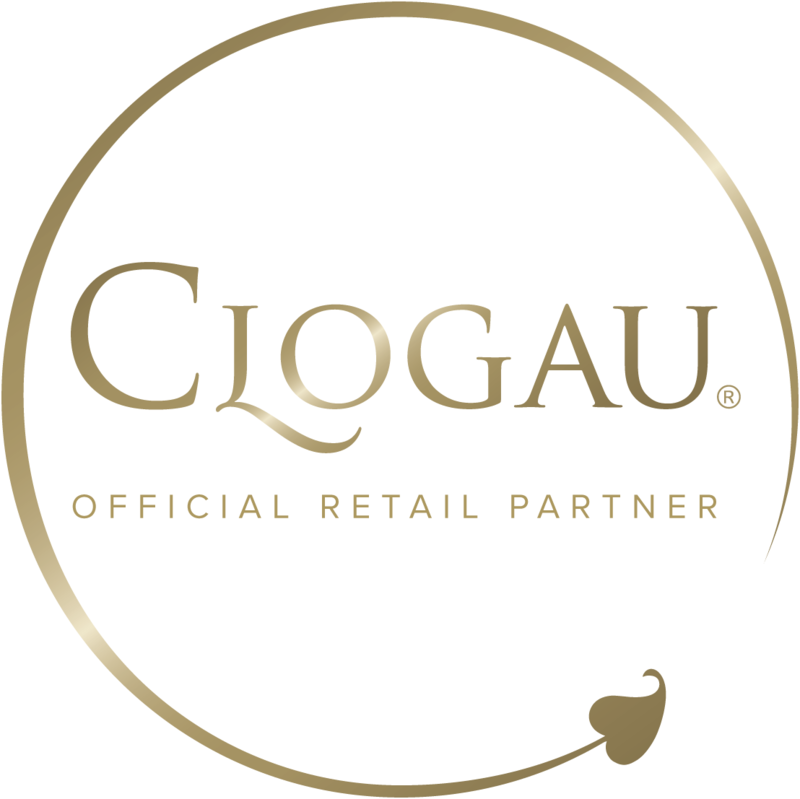 Although the movement is still a fundamental and for some people a crucial part in purchasing a watch more and more now look at them a fashion accessory, an item of jewellery and that is an area Clogau hold a vast amount of experience. Each watch design is not only unique in its appearance, yet each watch holds a touch or rare welsh gold making it that little bit more unique. The WRU-approved gents sports watch provides a contemporary timepiece. Whether it's a relaxed or formal occasion, your support for the national Welsh rugby team will shine through in the most stylish way. Silver and stainless steel are metals that have long been valued for their pure and clean appearance, allowing a wide variety of jewellery to be fashioned from it. At Clogau we’re constantly striving to create silver and stainless steel watch timepieces that we know you’ll love, this is certainly true of our small but exquisite of watches you see above. Our aim to make them look stunning and to ensure they are reliable and precise. Using some of the finest materials available, including 92.5% sterling silver and our iconic Welsh gold, we have developed a range of silver and stainless steel watches we’re proud to showcase.